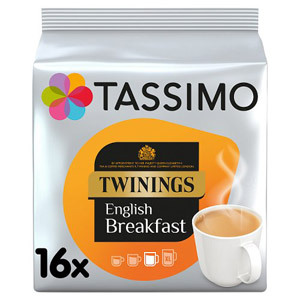 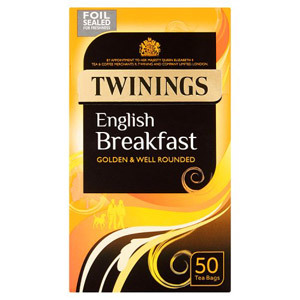 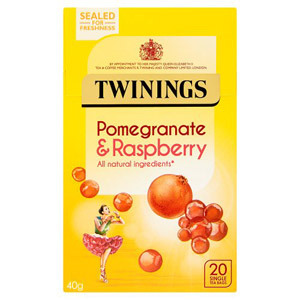 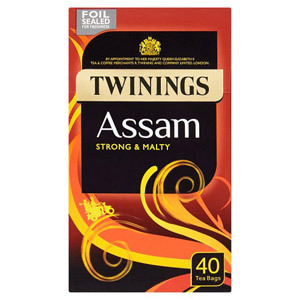 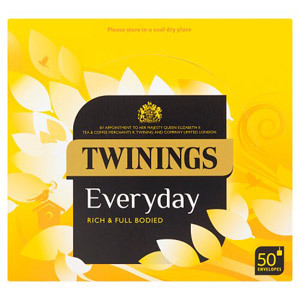 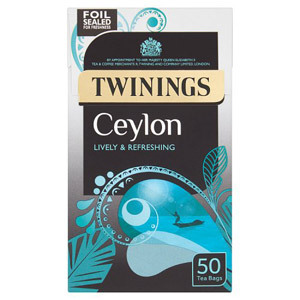 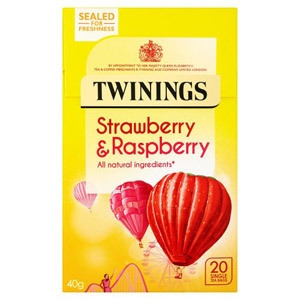 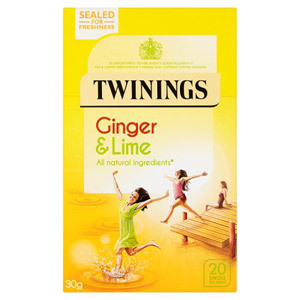 When it comes to great British products, you can’t get much more British than the classic cuppa - and Twinings is widely regarded as the best of the bunch when it comes to tea bags and loose teas. 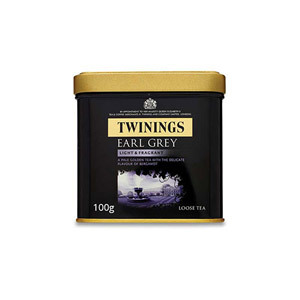 They bring an amazing array of classic teas, from English Breakfast to Earl Grey, along with some wonderful blends which are entirely their own. 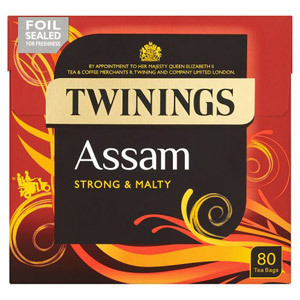 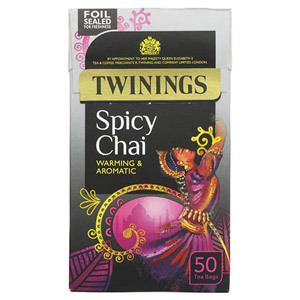 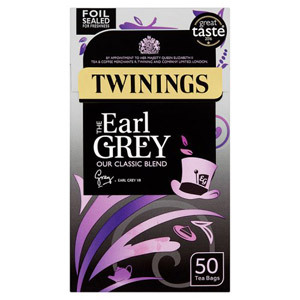 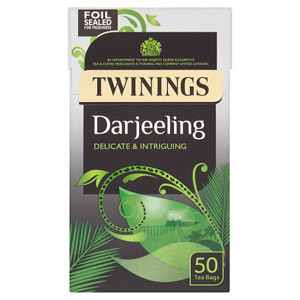 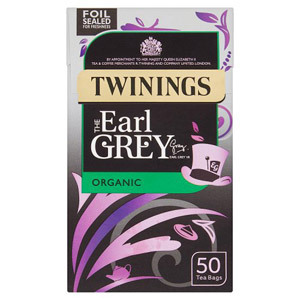 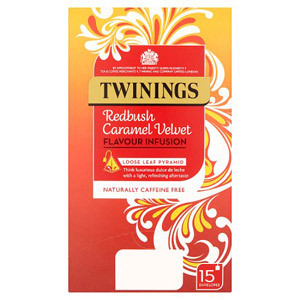 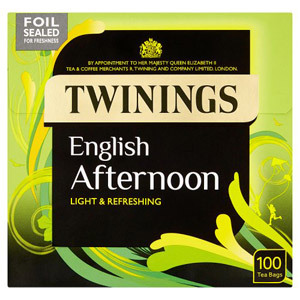 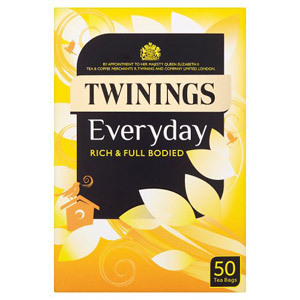 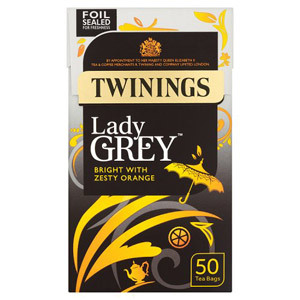 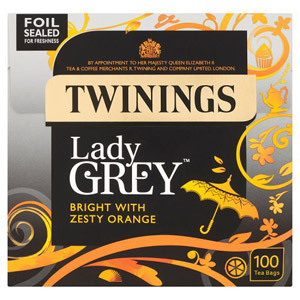 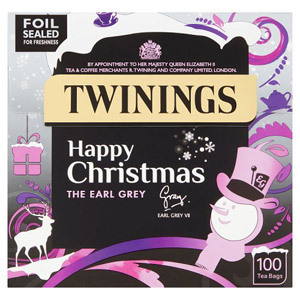 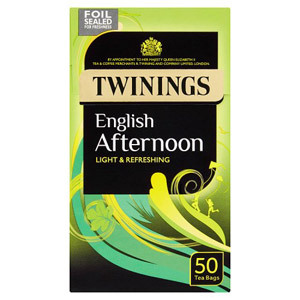 Fantastic at any time of the day, these teas bring a touch of sophistication to any event.